The Chipper Clipper: Free Downloadable Game to Keep the Kids Busy! Create your own virtual world in this free download game. 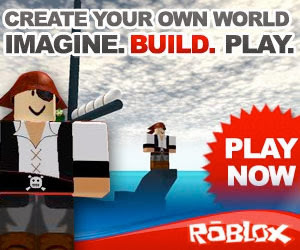 You can make the game whatever you want it to be...create buildings, planes to fly, boats to sail and more!